Although Chambers Bay drew criticism from all angles by the players at the US Open, from a spectator point of view it was certainly enthralling and even worth staying up until 3am to watch Dustin Johnson cruelly blow his chance of a first major. 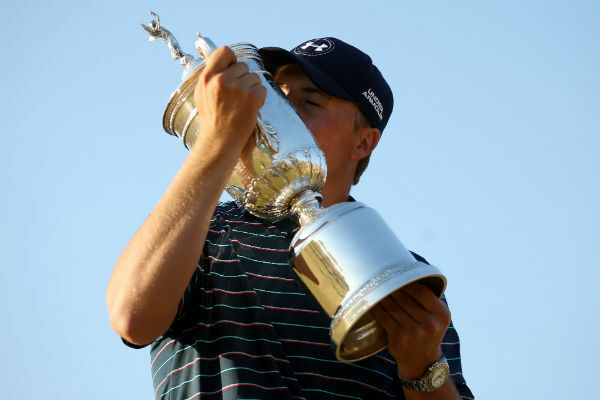 But with all those late nights which eventually ended in Jordan Spieth winning back-to-back majors, what did we learn from the US Open? 19th hole pick out five talking points. 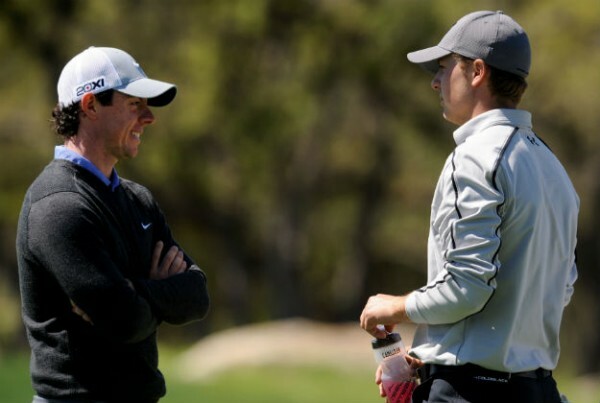 Despite the brilliance of his victory in the Masters, it was premature at the time to talk of a great rivalry between Jordan Spieth and Rory McIlroy, who had won the previous two majors and finished fourth at Augusta in his first attempt to complete the career grand slam. But now that Spieth has shown he can win the hard way, and on a completely different golf course, it is no longer wishful thinking to believe the world’s top two players will do battle for the game’s greatest prizes for years to come. Former Ryder Cup captain Paul McGinley believes McIlroy has to “step up to the plate” after Spieth’s US Open triumph and there can hardly be a better stage for that to happen than the Old Course at St Andrews, venue for next month’s Open Championship.